Kari Cook is the owner of MochaLisa’s Caffe in Clifton Park. 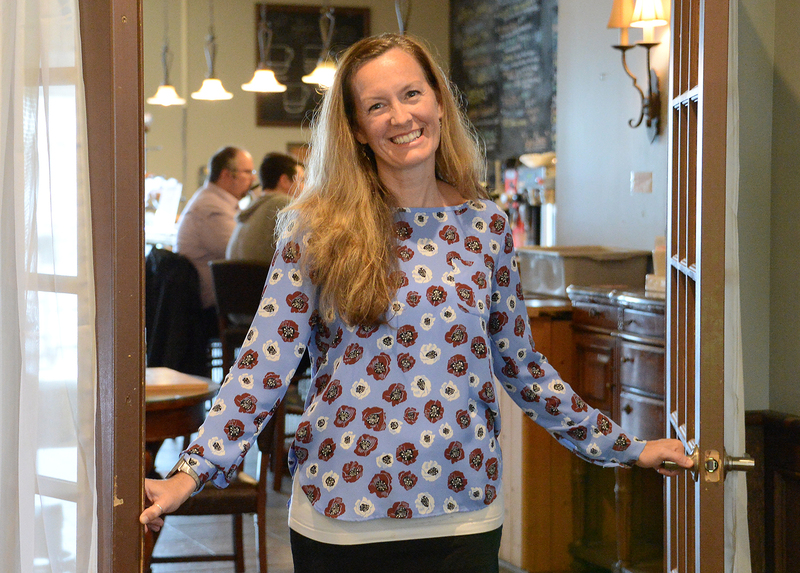 A combination of hard work, ambition, and a creative menu have helped Kari Cook, owner of MochaLisa’s Caffe in Clifton Park, to succeed, despite a Starbucks drive-through almost next door and another independent coffee shop across the street. “We’ve had to really capitalize on some of the things that we have,” said Cook, the owner of the restaurant at 22 Clifton Country Road in Clifton Park. The restaurant has evolved from mostly a spot for morning coffee to more of a lunch and evening venue, offering paninis and wraps. Flat breads and soups are coming to the menu with onset of cooler weather. AnnBritt Newey, owner of ABN Design Inc. in Saratoga Springs. ABN Design Inc. brings a triad of skill sets to interior decoration and renovation that fills a gap as few design firms can. Over her 20-year career, owner AnnBritt Newey, ASID, has worked at a leading art deco gallery, outfitted high-end townhomes with antiques and fine art pieces, and collaborated with contractors and vendors for the architectural arm of a luxury interior designer. She has learned to speak fluently the languages of architects, contractors and designers. 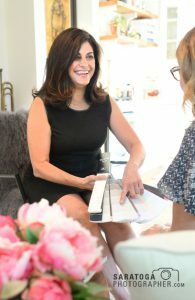 This unique vocabulary gives her the tools to provide greater integration between traditional interior design and the architectural process, which is the goal and hallmark of her full-service interior design consultation firm. Ruth Mahoney, KeyBank Capital Region market president, will be the keynote speaker. KeyBank Capital Region Market President Ruth Mahoney will be the keynote speaker at the Chamber of Southern Saratoga County’s Women in Business annual fall luncheon on Thursday, Oct. 18, at Van Patten Golf Club, 924 Main St., Clifton Park. Lessons In Leadership is the theme of the event. Registration and a pre-reception runs from 11:15-11:45 a.m., with the luncheon and presentation slated for noon to 1:30 p.m. There will be door prizes as well as networking opportunities. 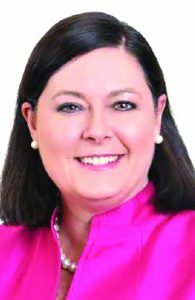 Mahoney will share lessons she has learned along the way and incorporated into her life that have helped her become one of the region’s most respected and accomplished leaders. Her talk will touch on competition, overcoming obstacles and the importance of mentorship in growing a career. Chelsie Henderson, is the owner of Rural Soul Studio in Schuylerville. Chelsie Henderson, owner of Rural Soul Studio in Schuylerville, blends the female entrepreneurial spirit with the soul of a musician and the generosity of a teacher. Originally from Easton, N.Y., Henderson received a degree in music education from the University of Vermont. 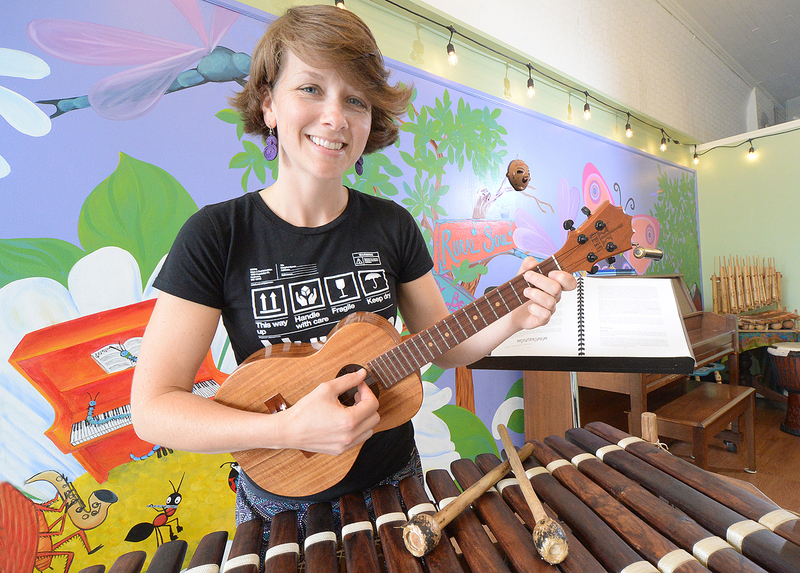 She was always keenly interested in ethnomusicology, but she also loved teaching. After graduating from college, Henderson went on to develop a portfolio as teacher, director, conductor and performer. She developed and implemented a choral program and co-directed theater productions in rural Vermont. She honed her conducting skills with the Bella Voce Women’s Chorus of Vermont. She fell in love with music from West Africa and began studying the djembe and doundouns, drums that come from West Africa. Laura Acquavella opened Wonderland Grooming in August. In addition to her certification as a groomer, she is certified in animal CPR and knowledgeable in canine first aid. During her first week of high school, Wonderland Grooming owner Laura Acquavella, walked into a neighborhood dog grooming salon and asked for a job sweeping up. That job was the first step toward her dream of owning a pet grooming business. 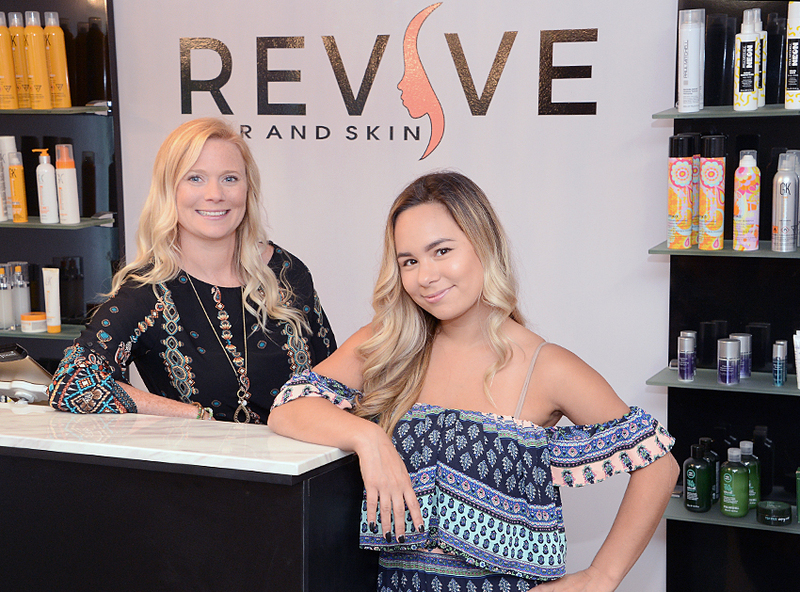 After eight years of working at two grooming salons, while attending school, Acquavella received her Bachelor of Science degree in sociology. She worked in federal service for almost 20 years, before retiring this past winter. She said it was during that time that she made the decision to never lose sight of her ultimate goal of not only being a groomer, but being her own boss as well. 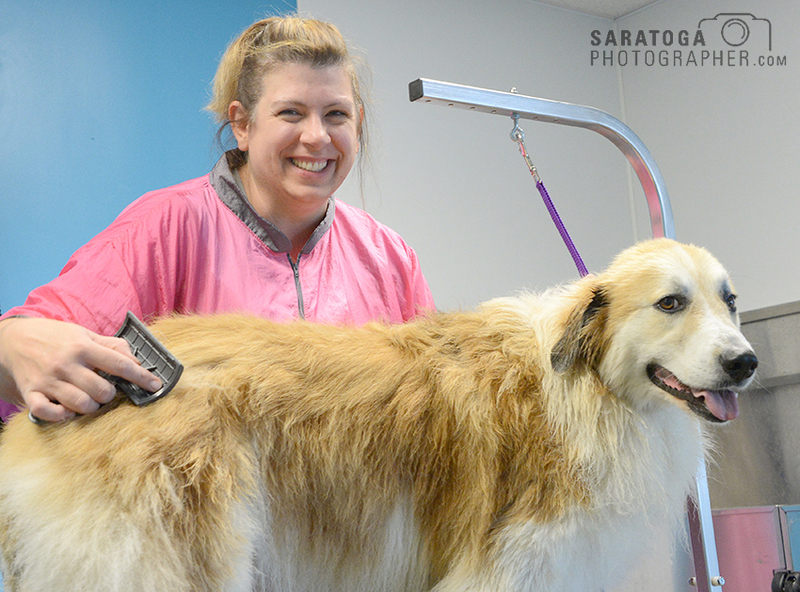 She became a certified dog groomer and graduated from the Golden Paws Pet Styling Academy in Clifton Park in 2013. She worked as the head groomer at a local dog boarding facility and volunteered her grooming services to rescue dogs. “I never lost sight of what I really wanted to do. My plan was to wait until retirement, but then I decided it was just time to do it, and it has been great,” said Acquavella. 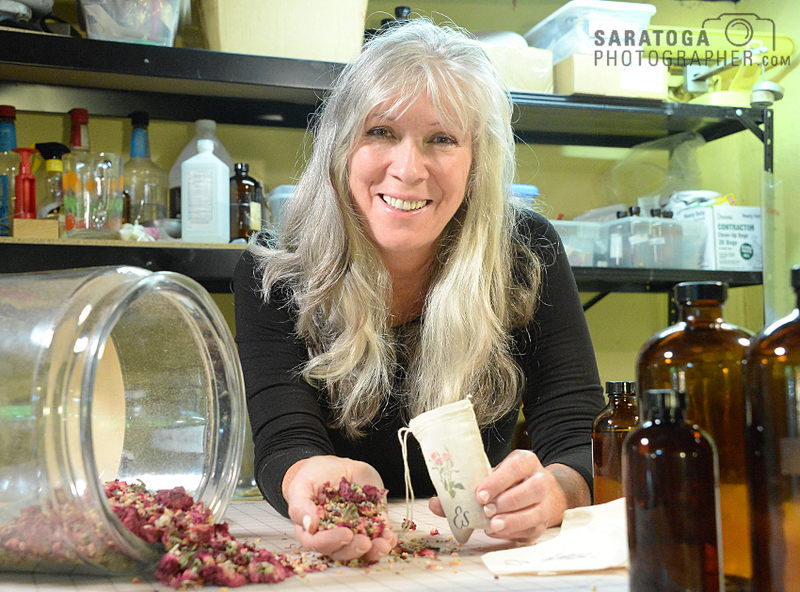 Karen Totino is the owner of Green Conscience, 33 Church St., Saratoga Springs. While there may be some disagreement about the exact definitions of “work” and “entrepreneurship.” But one thing seems certain: one can’t be a successful entrepreneur without also putting in the work. Karen Totino, owner of Green Conscience, 33 Church St., Saratoga Springs, said she always knew she wanted to help people, which is why she chose a career in occupational therapy. But she always felt she had an entrepreneurial streak. She just didn’t know where to go with it. Until she had her “a-ha” moment. Having children made her begin to question what she was putting in their young bodies and what kinds of toxins and other harmful things were part of their environment. 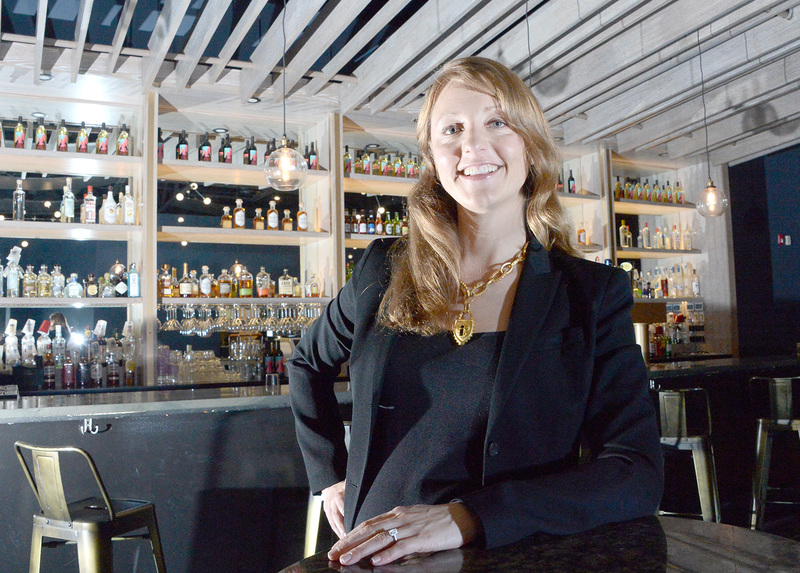 She identified a problem and developed a business that would address it. 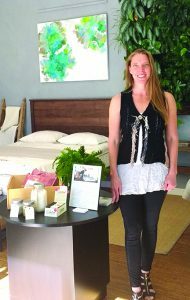 Gina Grillo has created a range of all-natural insect repellant products that are available in area stores and online, through her business Grillo Essentials. When the existing insect repellants on the market didn’t satisfy her needs, Gina Grillo decided to take matters into her own hands. In 2008, after contracting and battling Lyme disease, Grillo discovered that there was no good, natural insect repellent on the market. With newfound incentive, she decided to make one herself. Grillo already had experience in producing and selling all-natural products, having established a business called Grillo’s Pillows & Specialties in 1996. Personal matters drew her away in the early 2000s. But her struggle to find a product that could safely and effectively protect people from insects and the diseases they carried inspired to her return to the fold. After years of research, Grillo was able to relaunch and rebrand her business in 2016 under the name Grillo Essentials, with her natural insect repellent as the catalyst. Grillo Essentials, based in Greenwich, now produces a range of all-natural insect repellant products that are available in both stores, and online. The name is a clever play on the word “essential,” referring not only to the oils used in many of her products, but also refers to the necessity of her products as protective agents against insects, and the basic need for self-care. Beverly Tracy operates her own design studio on Broadway in Saratoga Springs. It was four years ago that Beverly Tracy opened up her own design studio in downtown Saratoga Springs. Since then, she has made a name for herself in the professional community, raised her two sons, and has established a relationship with the community of Saratoga Springs. “Design has always been my passion. I spent my early childhood in New York City, in museums, Soho galleries, at the ballet and in the boutiques of Madison Avenue. As a teenager, I studied design at Parson’s School of Design and spent time with designers, submerging myself in the world of art, fashion and design,” said Tracy. Beverly Tracy Home Design, 480 Broadway Suite LL16, has been featured in magazines like Better Homes and Gardens. She said the business stems from her interest in creating interiors she describes as graceful, meaningful and full of depth. She focuses on residential spaces, but also has a number of large-scale commercial projects, including working with several construction firms and top local builders. “We are proud to be the design team selected for several large-scale renovation and new construction projects that are a part of the development of Saratoga as a vibrant and special city. I believe that it is important that we surround ourselves with beautiful and meaningful things, and that drives my design decisions. “We start most projects with a design mission statement, which guides us through a collaborative design process and continues to drive decisions as we make selections and define our design direction,” said Tracy.